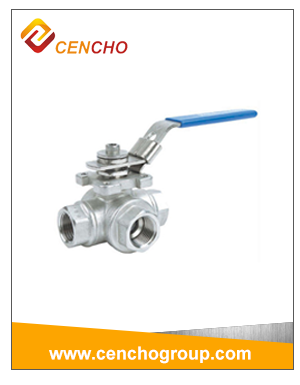 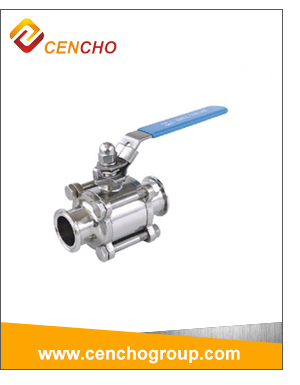 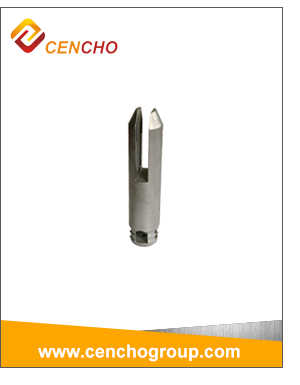 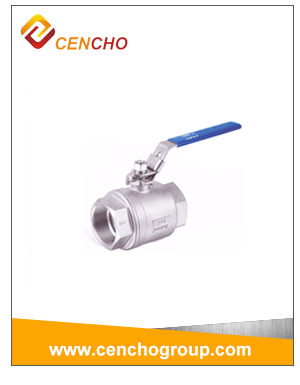 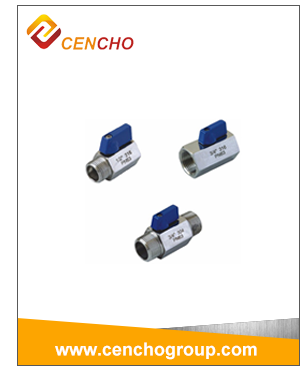 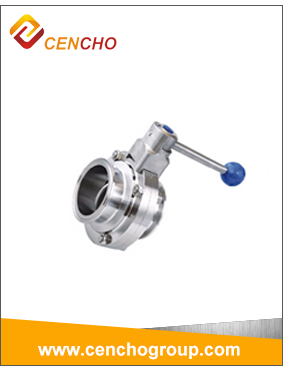 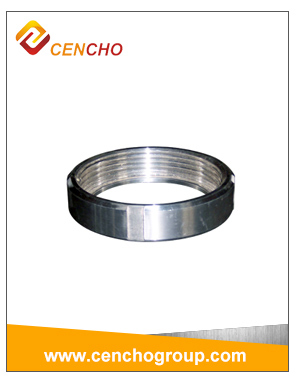 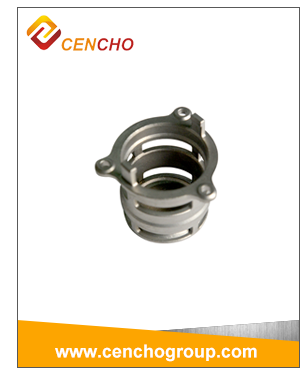 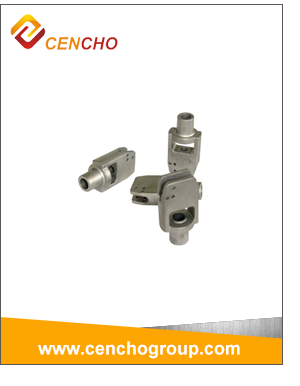 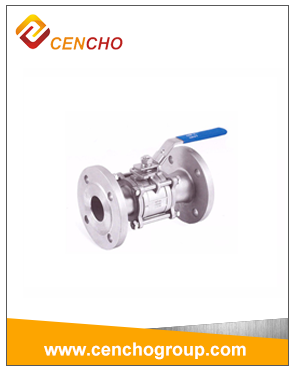 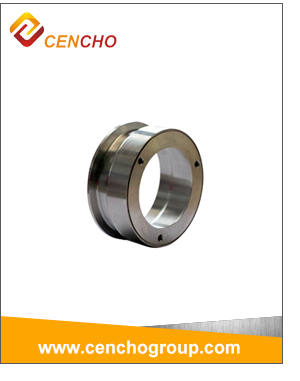 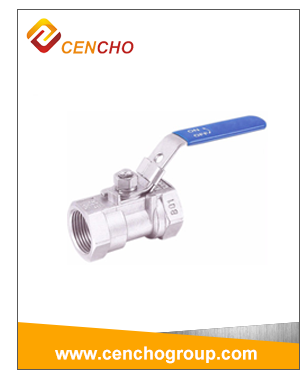 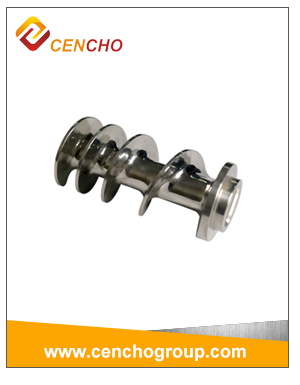 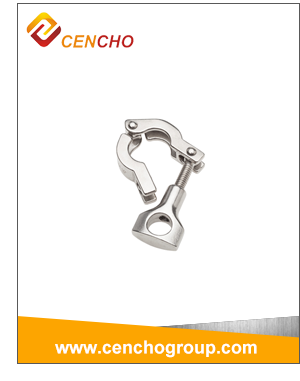 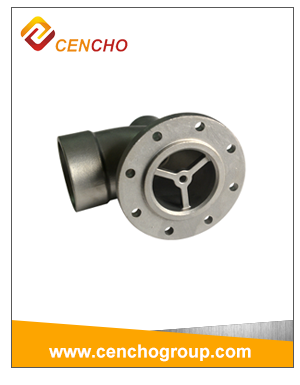 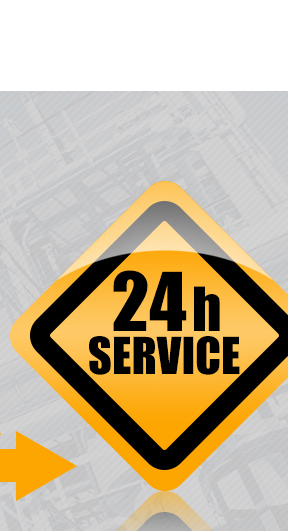 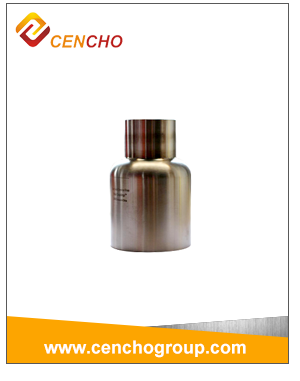 Cangzhou Cencho Solution Co., Ltd. 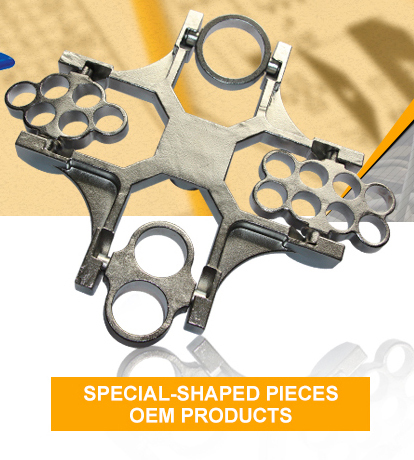 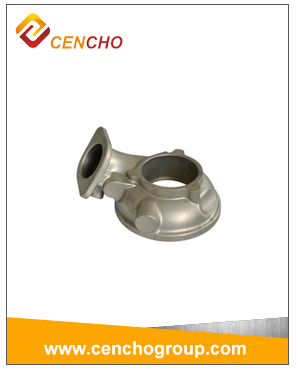 Stable quality stainless steel investment casting parts with China supplier. 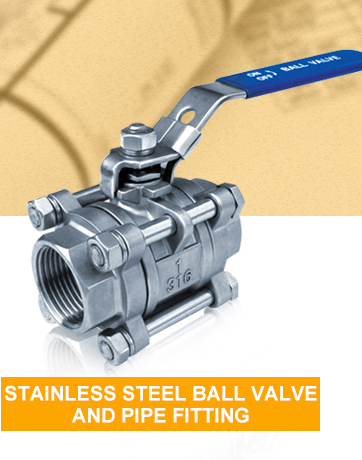 3/8-4 inch 2pc stainless steel ball valve,investment casting China. 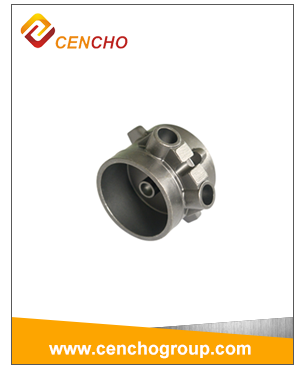 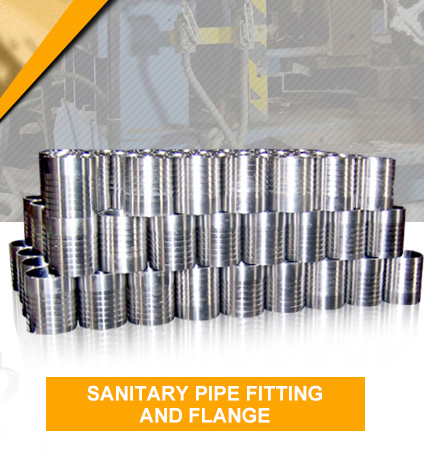 Stainless steel investment casting diverter sanitary parts ,China supplier. 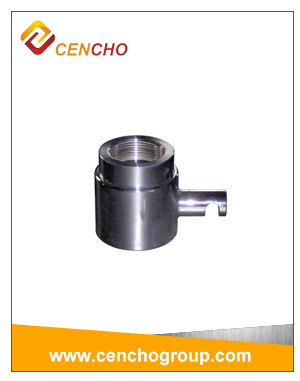 Stainless steel investment/precision casting machine spare partsparts,China supplier. 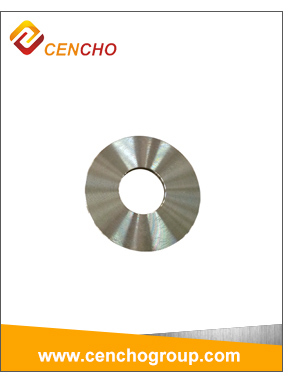 High stainless steel gears for equipment investment casting parts. 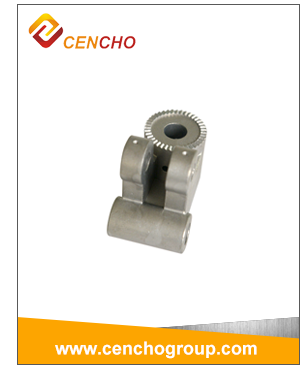 Stainless steel investment/precision casting gear parts use mechanical equipment ,China supplier. 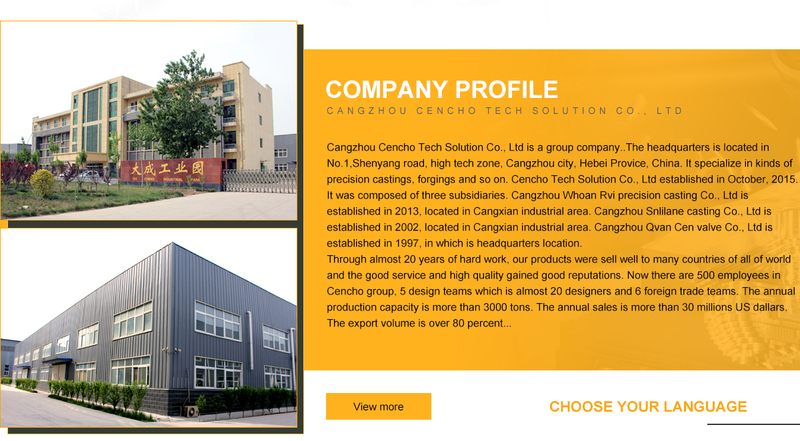 The company is located in the northern Chinese industrial city of Cangzhou .We company has advanced production processing equipment to ensure the quality of the products! 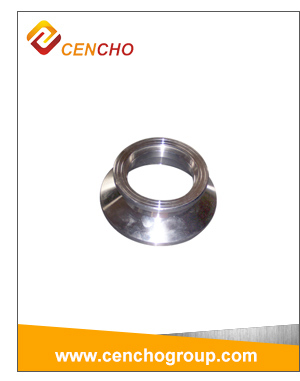 And we company's products are exported to overseas. 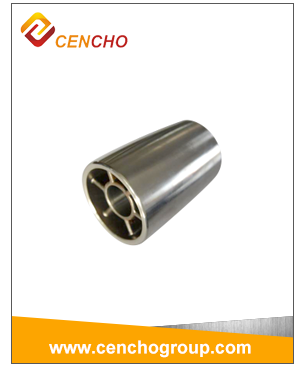 The company is located in the northern Chinese industrial city of Cangzhou High-tech Zone, there have a lot of stainless steel manufacturers, can provide quality high quality raw materials.The traffic is very convenient, It is very close to Huanghua Port and Tianjin Port .The company is based on the Sales Department of Large factory ,The company was established on 2015 . the annual sales in more than 50 million dollarsOur main products have ball valve,Flanged Ball Valve ,Globe Y-Strainer , Needle Valve ,Ultra Purity Ball Valves ,stainless Steel Casting and Investment castings etc. 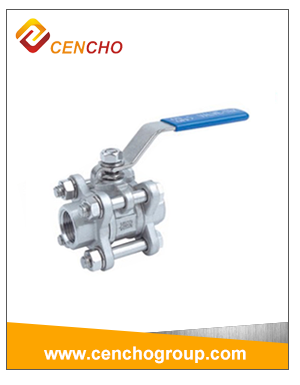 And we company's products are exported toWestern Europe, South america. 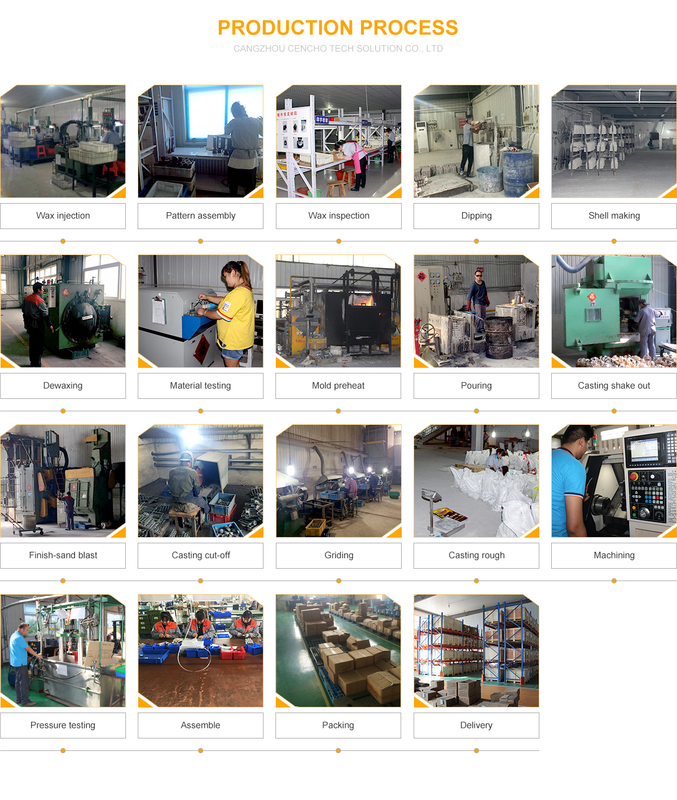 Korea Japan, at present with a good reputation.The company have 200 employees,5 groups of designers,have a professional sales staff.And we company's products are exported to overseas countries at present with a good reputation.